Let us start creating our first connected force.com App using Salesforce Canvas and Heroku. If you face any challenge following the steps, see the detailed video in the end of the post. 1) Create a free account on Heroku (https://signup.heroku.com/). Ignore this step if you already have an account with Heroku. 3) Clone/download the Salesforce Canvas SDK to c:\ location from the Repository (https://github.com/worldofsalesforce/SalesforceCanvas). If you are cloning using command prompt use the below commands to clone. 4) Creating App on heroku. Use the below commands in cmd to do so. cd c:\SalesforceCanvas -- Navigating to SalesforceCanvas SDK. git init -- Initializing local git repo. heroku login -- This will ask you to enter username and password of heroku. git push heroku master -- This will give you a app url. Once we are done with the initial setup perform the below steps to configure connected App. In Salesforce, from Setup, click Create | Apps. In the Connected App Name field, enter Canvas App. 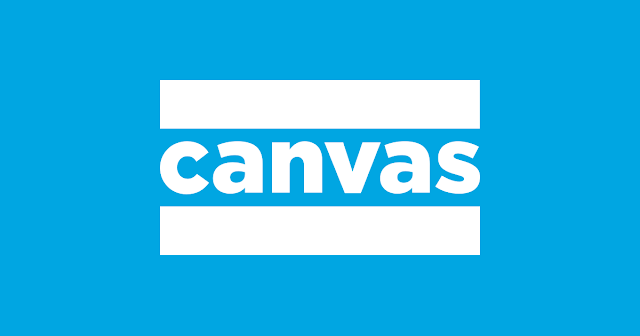 Accept the default API Name of Canvas_App. This is the internal name of the canvas app and can’t be changed after you save it. In the Callback URL field, enter YourHerokuAPPurl/sdk/callback.html. In the Selected OAuth Scopes field, select Access your basic information. In the Canvas App URL field, enter YourHerokuAPPurl/examples/hello-world/index.jsp. 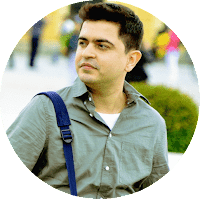 In the Access Method field, select Signed Request (Post). In the Locations field, select Chatter Tab. Click Save. After the canvas app is saved, the detail page appears. On the detail page for the canvas app, next to the Consumer Secret field, click the link Click to reveal. The consumer secret is used in the app to authenticate. Checkin and Redeploy the updated index.jsp on heroku dyno. In Salesforce, from Setup, click Manage Apps | Connected Apps. Click the Hello World app, and then Edit. In the Permitted Users field, select Admin approved users are pre-authorized. Click OK on the pop-up message that appears. Click Save. This is where you define who can see your canvas app. This can be done using profiles and permission sets. In this example, we assume that your profile is System Administrator. In the Profiles related list, click Manage Profiles. Select the System Administrator profile and click Save. In Salesforce, from Setup, click Canvas App Previewer. You can use the Canvas App Previewer to test out your canvas app before publishing it. Click the Canvas App link on the left. The app appears and you’ll see the message Hello User.FullName. The canvas app works in this context because when you click the app name in the previewer, the signed request is sent to the endpoint YourHerokuAPPurl/examples/hello-world/index.jsp. After configuring access, you can see the canvas app in the Canvas App Previewer and on the Chatter tab of your organisation. git clone https://github.com/worldofsalesforce/SalesforceCanvas. it throws an error on command prompt saying, "git" not recognized as internal external command﻿. Could you please suggest me that where i am wrong? what should i do to access this command on command prompt. Either you don't have Git installed on your machine or it is not properly installed. git --version on the command prompt. If is it configured correctly you would see a message like: "git version 2.8.1.windows.1". Many Thanks Suarabh. It's working like charm.